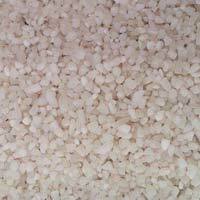 Sri Balaji Boiled and Raw Rice Mill is the foremost Manufacturer, Supplier, and Exporter of Raw Broken Rice . 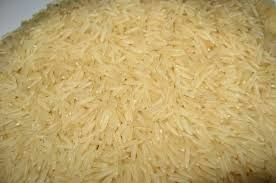 The Raw Broken Rice, offered by us, is rich in vitamins which help in keeping the nervous and digestive system healthy. 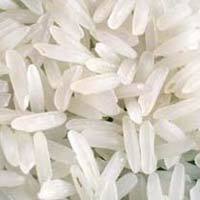 Owing to its premium quality and freshness, our Raw Broken Rice is hugely demanded by the clients. We have been receiving repetitive orders from all over the world.